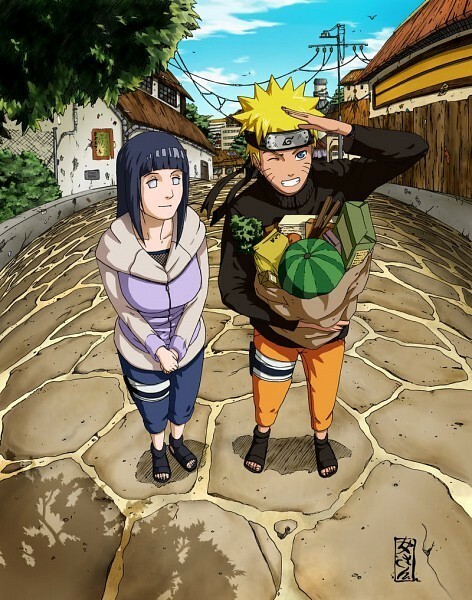 naruto and Hinata. . Wallpaper and background images in the naruto shippuden club tagged: naruto shippuden naruto hinata. This naruto shippuden fan art might contain diving suit, vestido de mergulho, terno de mergulho, roupa de mergulho, and mergulho vestido.